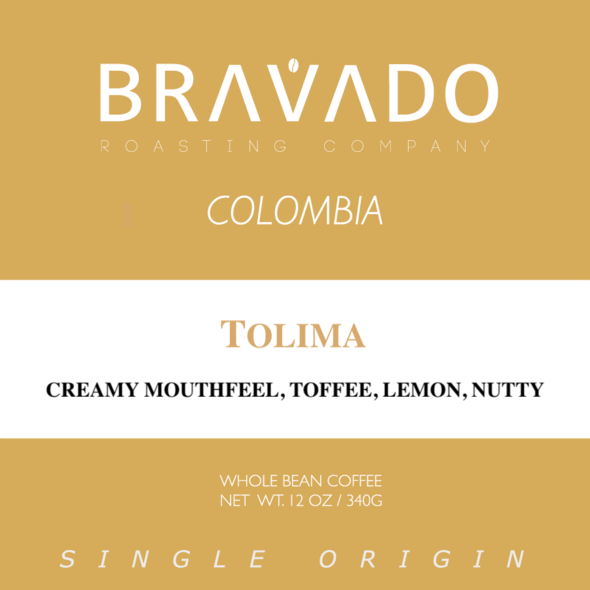 Sweet and tart with a creamy mouthfeel; toffee and lemon flavor with a nutty aftertaste. 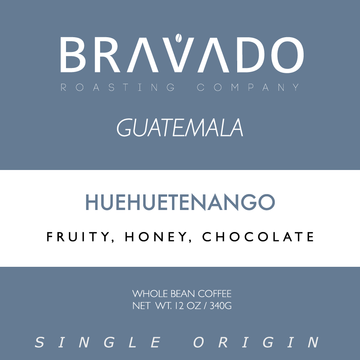 We are Specialty Coffee Roasters from Fullerton, CA. 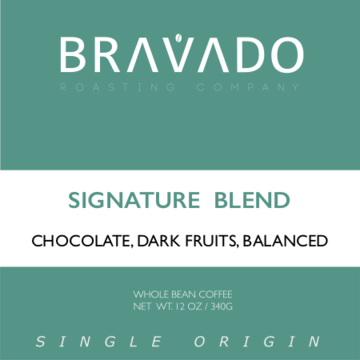 As a family owned business, we are dedicated to provide the best and the most unique specialty coffee. 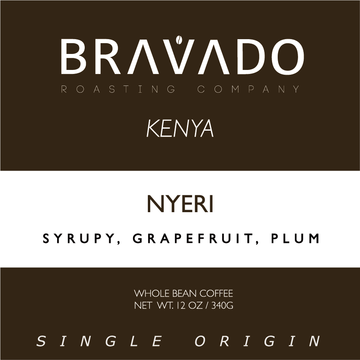 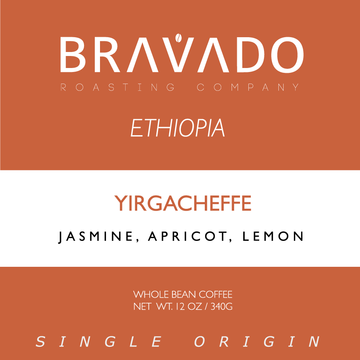 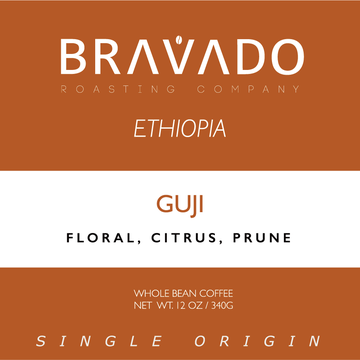 At Bravado Roasting Company, our mission is simple. 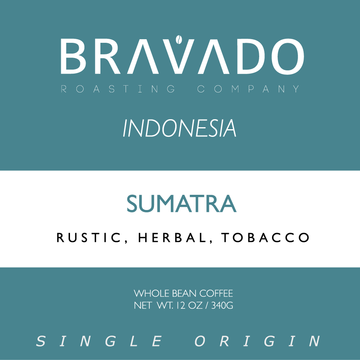 We want our customers can taste the differences in finest specialty coffee consistently and pleasantly.